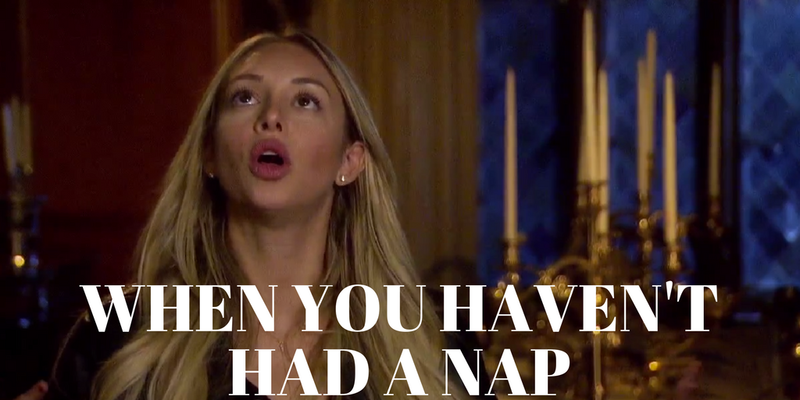 The Bachelor returned this week with a rose ceremony. 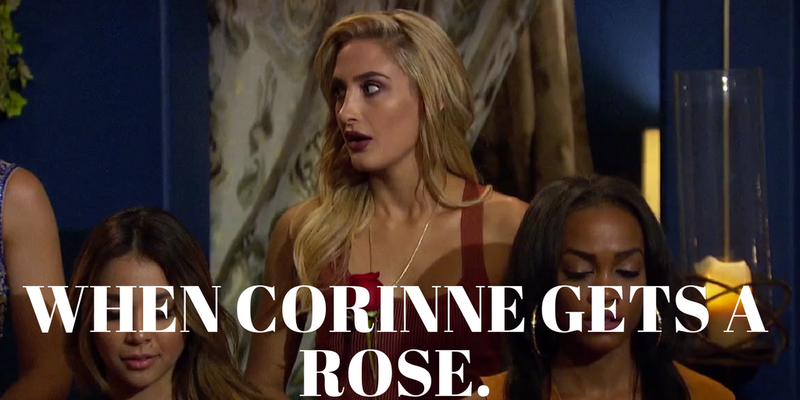 Unfortunately for the women, but lucky for America, Corinne got the last rose. Some people went home, but we can all be thankful that Corinne has not been sent home to Raquel yet. 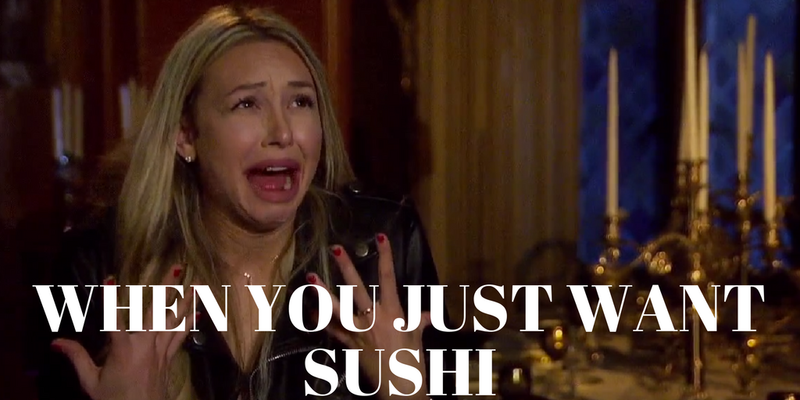 Whether you love her or hate her, Corinne is the show. 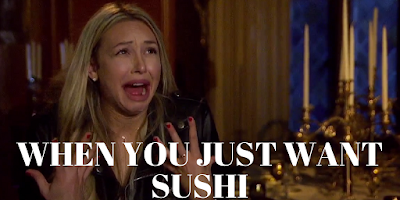 She may fight with the girls and be what is wrong with America, but here are the times Corinne was all of us. 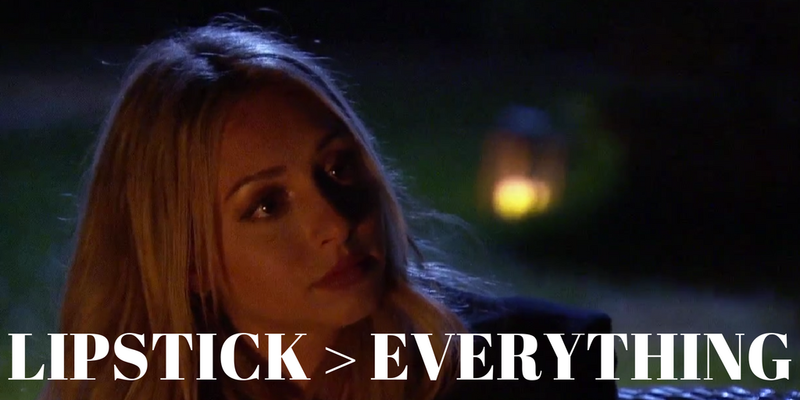 Raven got her one-on-one date in Nick's hometown. However, this was a real hometown date, because Raven got to meet Nick's parents and my favorite, Bella. 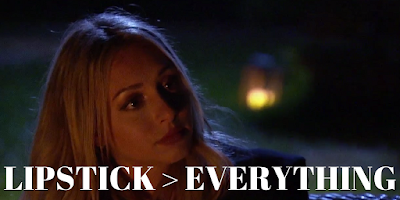 Bella is the best supporting role on 'The Bachelor' in the last few years. 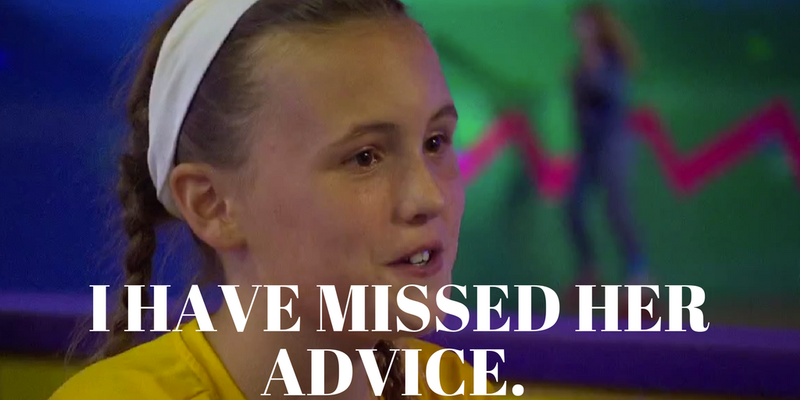 Raven and Nick played soccer, went roller skating and then went to a beautiful museum. While at the museum Nick asks Raven about her relationship past. Raven explains how she found out that her doctor boyfriend was cheating on her in Little Rock. So her mom gave her the car keys and told her to go. Raven knocked down the door and beat her boyfriend with the woman's stiletto. I have to say this story won me over. I give Raven credit for taking the issue into her own hands. 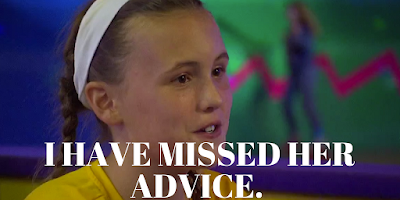 Bella is adorable and all I want is for her to give me advice. 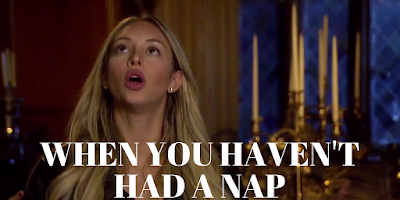 Can we have her on as an honorary sister until she becomes The Bachelorette? This may have been one of the most genius and overproduced moments of this series, but of course I LOVED IT. I can't believe Nick's ex just happened to be there 20 years later. I grew up on a farm and I would've been bad at this date. Luckily for the women, Nick does not live here or do this for work. 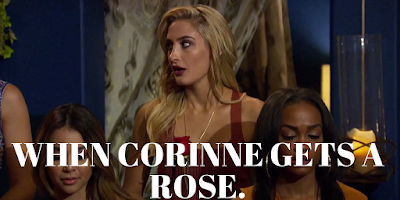 It grossed the women out and showed us that Corinne cannot be a good sport. My favorite part of this date was when Jamie was better at milking a cow than Nick. I hope this is not how the the fantasy suite will be. What was your favorite moment of this episode? Next week cannot come fast enough.